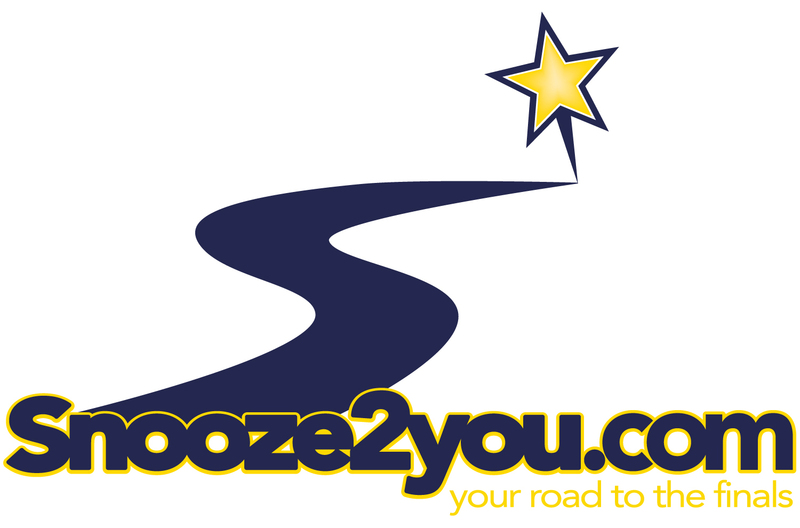 Welcome to the new and improved Snooze2you.com! The Science of Maps and Brackets. Each week, see what the playoff brackets might look like if the season ended today. Browse schedules and results by week or by team. While you're at it, peek back a couple of years for each team. Click on any school to see their schedule. Reflecting lots of conference realignments around the state in both 11-man and 8-man football. Grouped by region, and color-coded by conference. The new-look playoff brackets allow you to scroll round-by-round through the brackets, and click on teams to see their schedules. To offset the costs of keeping this website going, ads are back for 2018. I cannot express how much I appreciate the 3 donations I received last year. Unfortunately, the total came up quite a bit short of my expenses. Content will remain free and I will do my best to keep ads out of the way. Less frustration when browsing on your mobile device. Good-looking content on many resolutions, from large desktops to small mobile devices. Have a great idea or notice something wrong? Click on the envelope to let me know. Interact directly with Snooze via Twitter, Facebook and Instagram and be the first to know about new content. Check out the pop on that menu bar! Copyright © 2007-2018 Snooze2you, LLC. All rights reserved.